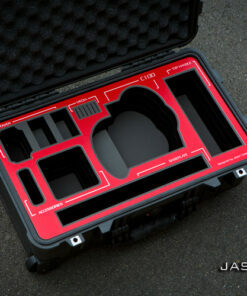 We recently received the 6-slot cineprime case we ordered from you and were very impressed by the quality of the case. 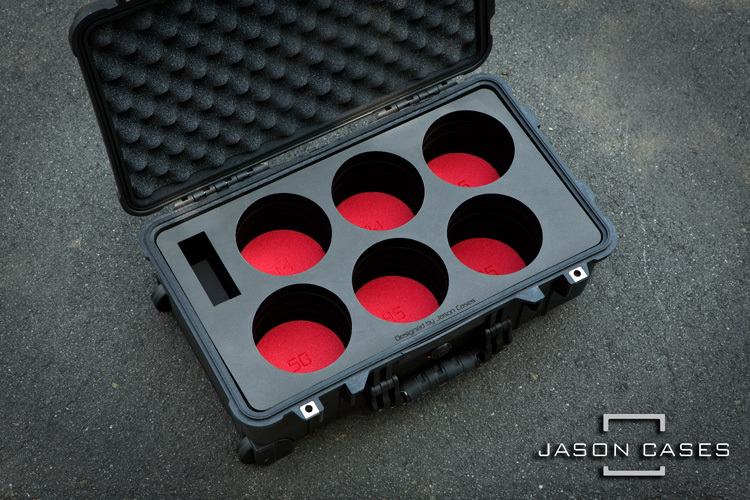 I really like my Jason Cases. The two “Jason Cases” badges on the outside of the case I always remove. 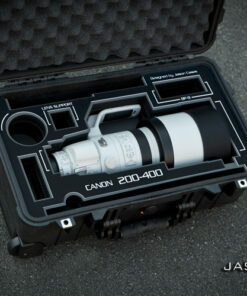 I do this because it looks like the gear belongs to someone named Jason. 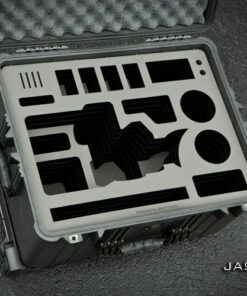 I would recommend giving the customer the option of keeping the original Pelican stickers in those spots. 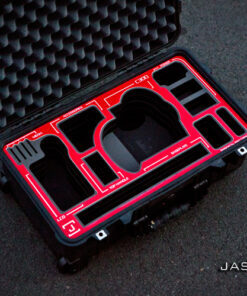 We are big users of Jason Cases and have come to admire your product. 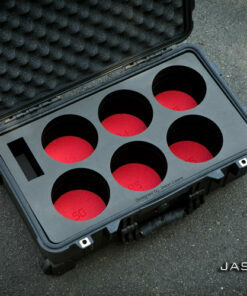 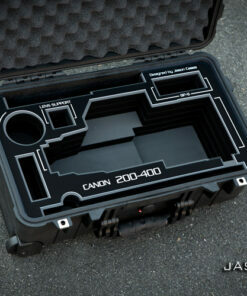 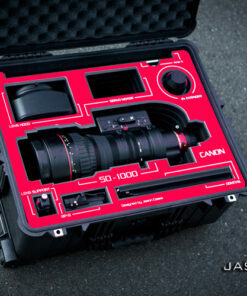 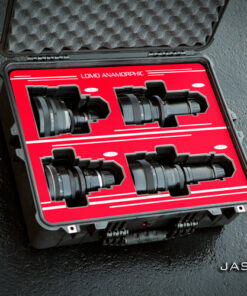 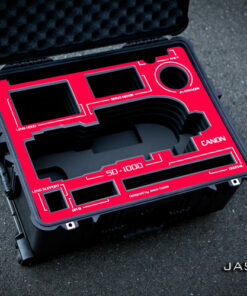 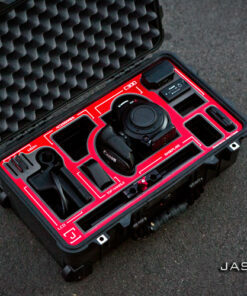 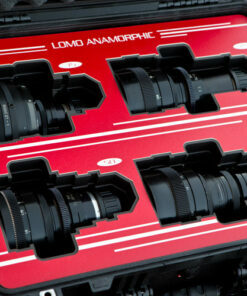 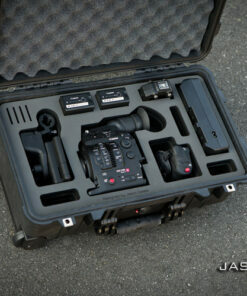 We have purchased cases in the past for all sorts of camera solutions and have been very happy with all of them. 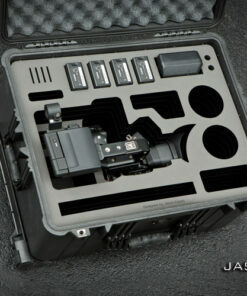 We appreciate the workmanship and strive to excellence that Jason Cases shows. 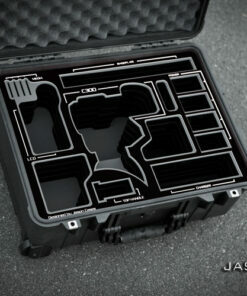 And we will be lifelong customers.